Every time we sin, we hurt ourselves, other people, and God. The Sacrament of Penance and Reconciliation was given to us by Christ to help us reconcile with Christ and his Church when we have committed harm. Through the Sacrament, we acknowledge our sins, express our sorrow in a meaningful way, receive the forgiveness of Christ and his Church, make reparation for what we have done, and resolve to do better in the future. During his public life, Jesus both forgave sins and reintegrated sinners into the community. 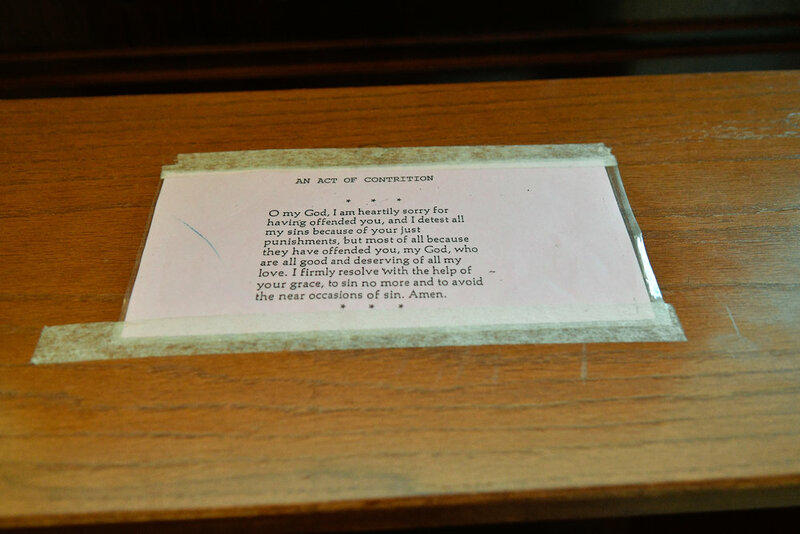 This is the goal of the Sacrament of Confession: to forgive sins and to provide reconciliation with the Church. 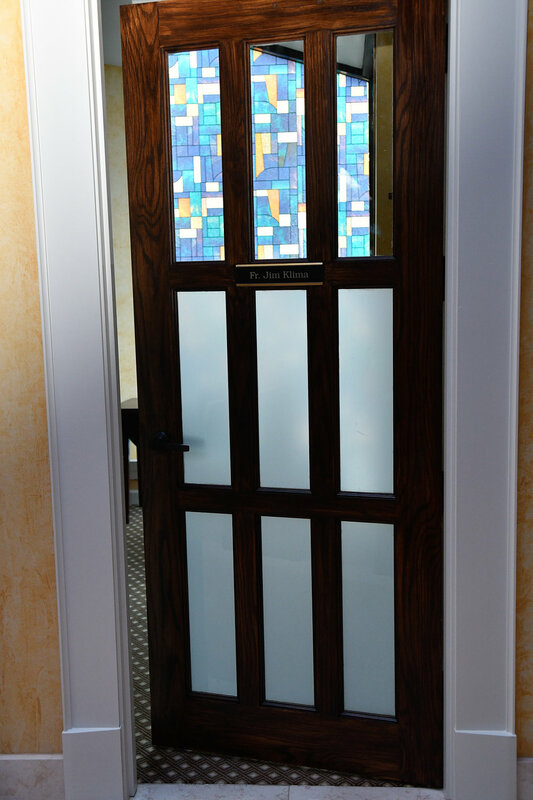 The Sacrament of Confession is available every Saturday from 3:30 p.m. to 4:15 p.m. and by appointment. 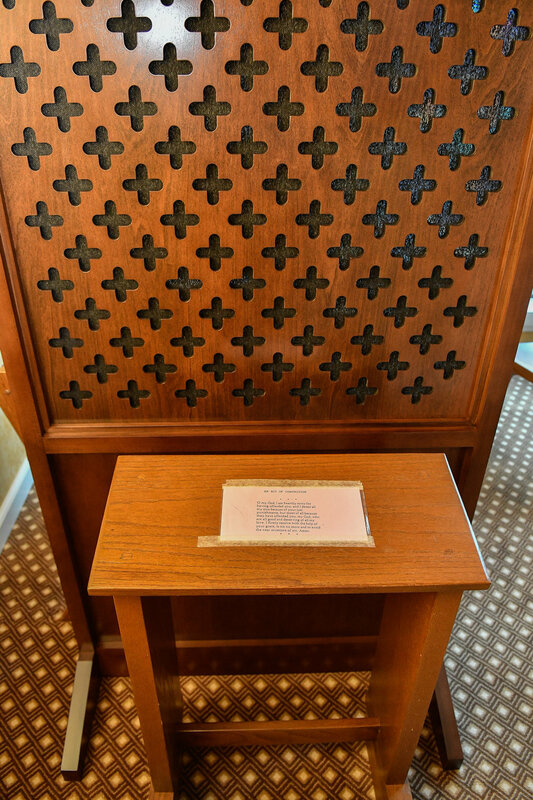 The primary confessional is located to the right of the altar in the church.